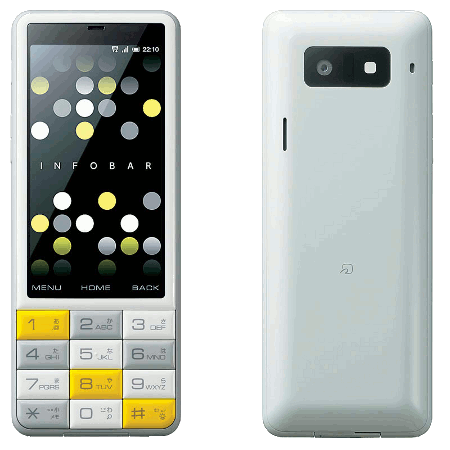 In the end of June 2011, AU KDDI and IIDA released a wonderful new smartphone produced by Sharp, the Infobar A01. 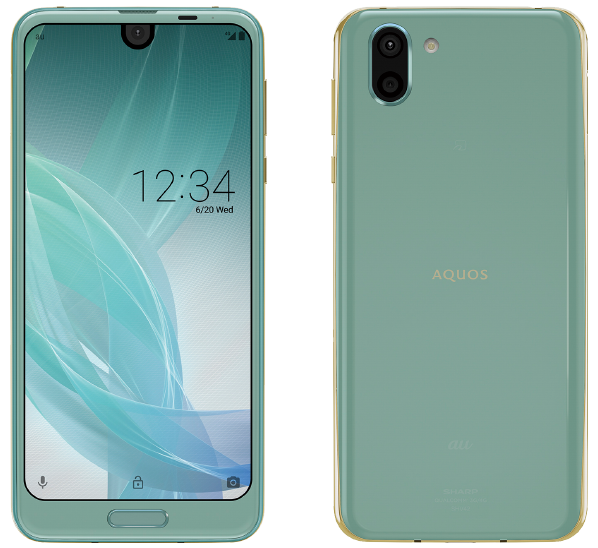 While the hardware is the same as that of DoCoMo's SH-12C and SoftBank's 006SH, what is truly impressive is the customized user interface (UI) running on top of Android 2.3.3. 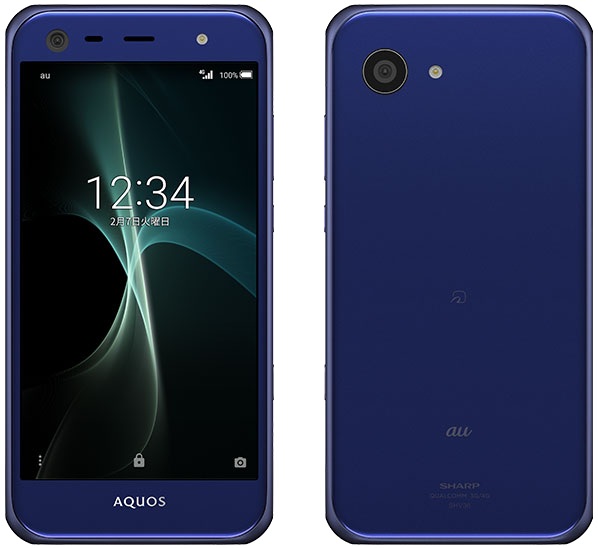 Sharp announced the low-end Aquos Sense 2 on 3rd October 2018, and AU by KDDI were the first to officially announce it just nine days later, codenamed SHV43, scheduled for release in early November. 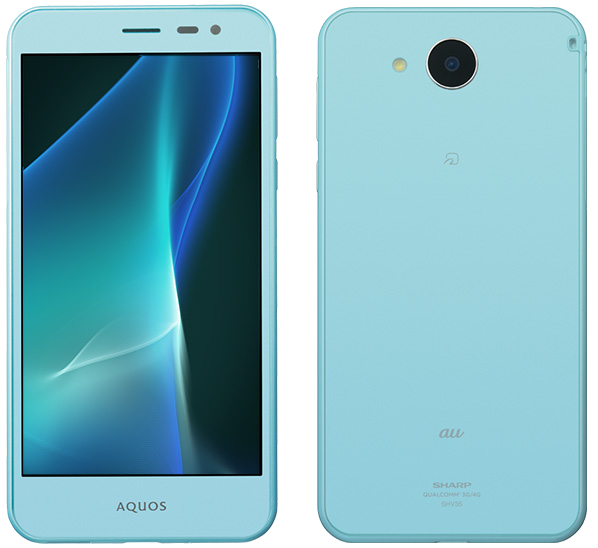 The Aquos Sense 2 will also be available on UQ Mobile, which is an AU subsidiary. 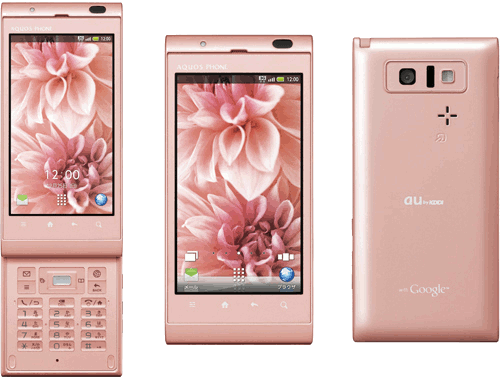 In February 2012, carrier AU KDDI launched the new IIDA Infobar C01 (SHX12) by Sharp, a bar-type phone with a 12-key numerical keypad and a 3.2-inch FWVGA display (854 x 480 px). 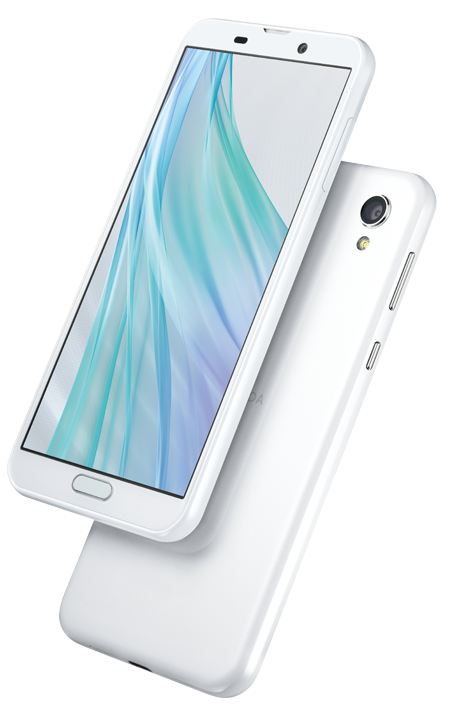 At the end of December 2011, carrier AU KDDI are launching another touchscreen slider, the IS14SH. 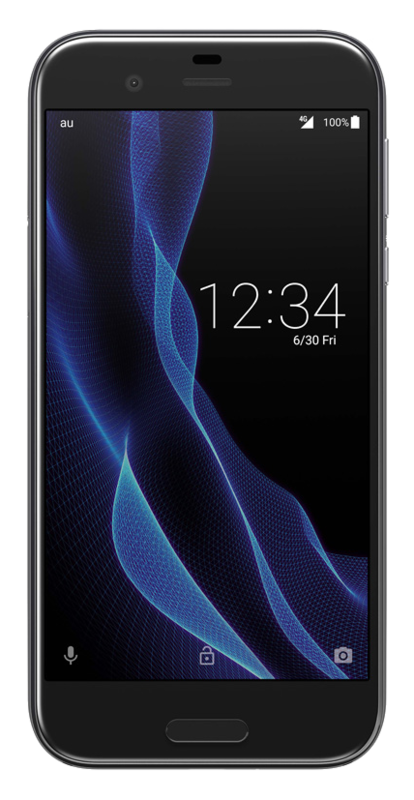 This has very few differences, if any, from the Summer 2011 model IS11SH or its SoftBank counterpart, the Hybrid 101SH.